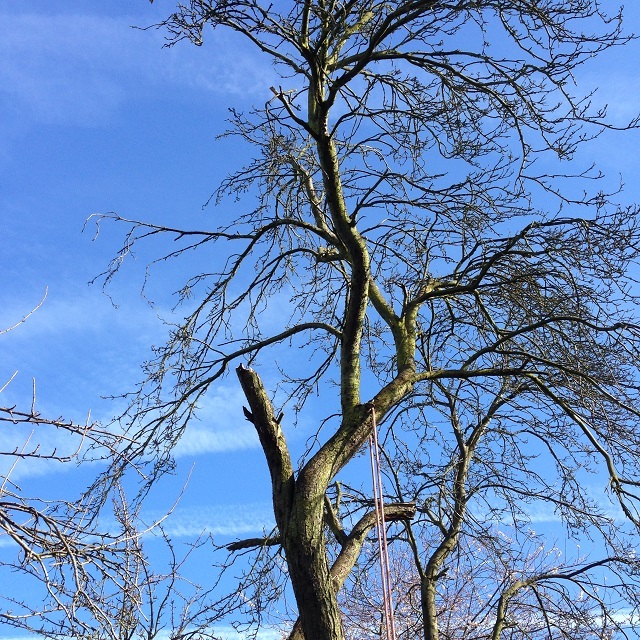 This project was undertaken at a private care home in Essex. 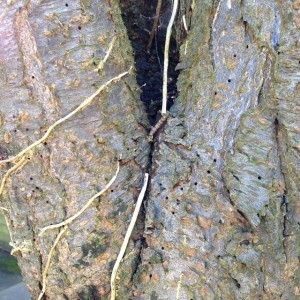 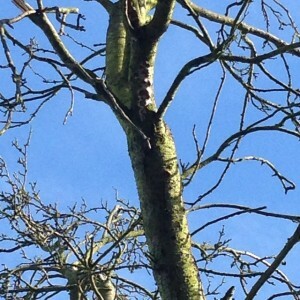 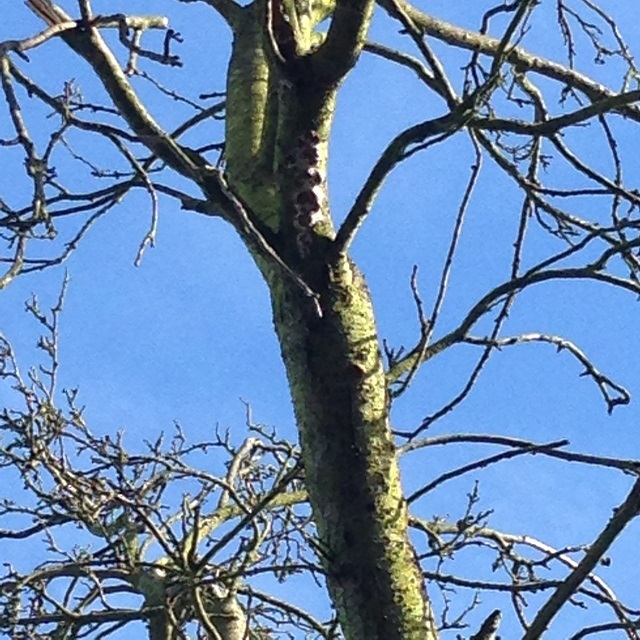 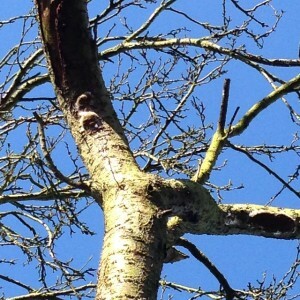 The poor health of the Cherry tree was uncovered with the removal of ivy from its trunk. This removal exposed ‘included bark’ . 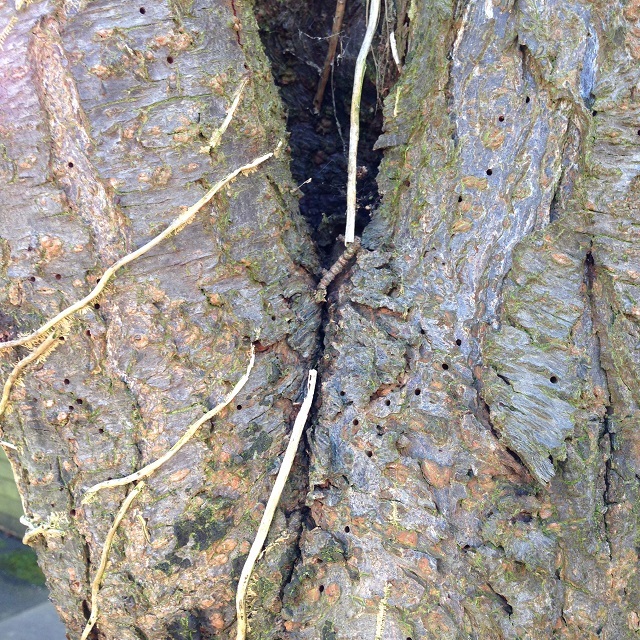 The presence of the ‘cushion fungus’ could be seen at ground level, growing along the trunk and along the main limbs of the tree. 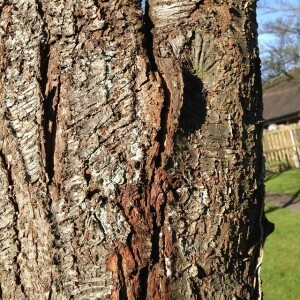 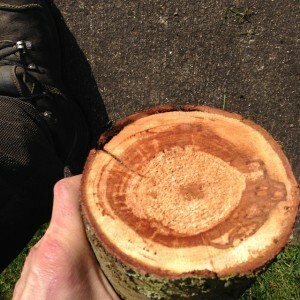 The reason for the works to be carried out was due to the dangerous location of this tree and the last picture is of a cross cut section showing the damage to the heartwood.